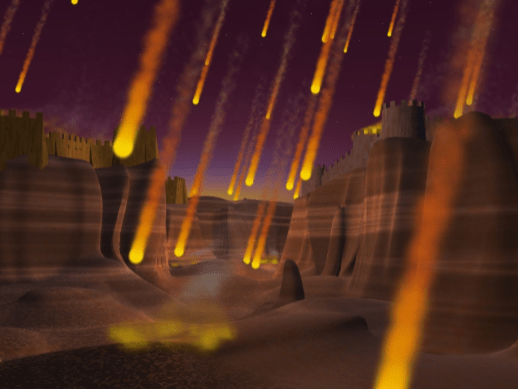 WHAT REALLY HAPPENED IN SODOM AND GOMORRAH? The story of Lot and his family fleeing the judgment of Sodom and Gomorrah holds a lesson for us today. 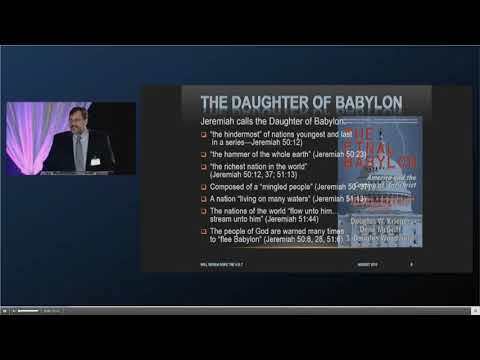 Most everyone (once again, even the biblically illiterate) knows of Sodom and Gomorrah. This city was so evil God determined to destroy it in a manner unlike any other judgment mentioned in the Bible. Archeologists studying this area in the Holy Land consider the possibility Sodom and Gomorrah was destroyed by an atomic explosion: ‘Fire and brimstone’ literally rained down from the heavens. Could God have ‘nuked’ the city? Ancient alien astronaut theorists are certain this happened. While I may not agree with their depiction of God (who they believe to be an extraterrestrial intelligence), intriguingly the non-orthodox corroborate an exceptional source destroyed this area of the Middle East 4,000 years ago through some heretofore matchless method. In the biblical account, we learn a problem existed in God’s plan to judge these two cities on the plains of Israel. God had ‘His people’ in the city of Sodom: Lot, the nephew of Abraham lived there. Furthermore, Lot had two daughters and a wife. The book of 2 Peter (2:7) tells us Lot was a righteous man tormented by the sin of this contemptuous city surrounding him. Consequently, like a special team of commandos, God prepared an extraction of the righteous before the unrighteous of Sodom and Gomorrah would be destroyed. 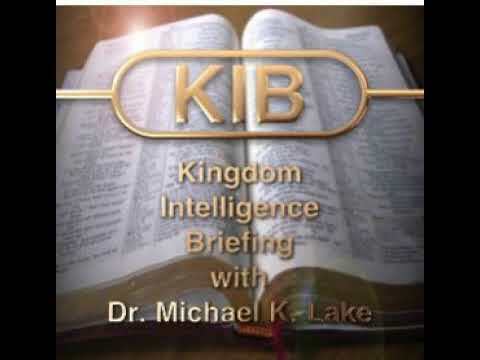 Genesis 18 and 19 tells us God sent three special agents (His angels) to carry out this plan of judgment. However, first the three angels traveled to see Abraham and Sarah (his wife) in order to give Abraham a ‘heads up’ that they were on their way to destroy these cities; whereupon Abraham began negotiating with the angel-in-charge (who many scholars believe was the pre-existent Christ and whom the Bible identifies as “the LORD”). Abraham questioned the first angel about how many righteous persons had to be in the city before God would forsake His plan. Nevertheless, having not yet learned this lesson, Abraham negotiated with the LORD. 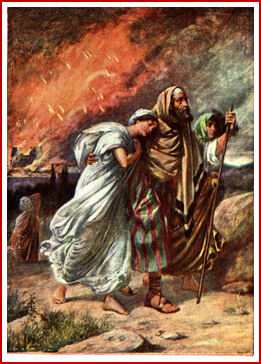 He bargained with God and made the LORD agree He would drop His plan of judgment on behalf of no more than a mere ten righteous persons who might live in Sodom and Gomorrah (a number no doubt that Abraham calculated would include Lot’s family, son-in-laws, and possible children Abraham supposed might be present). In the account, two of the angels press ahead to Sodom while Abraham and the LORD finish their negotiation. When these two angels arrived at Sodom, Lot greeted them, bowed down before them (recognizing their other-worldly nature), and then brought the angels into his house where they would spend the night—but not without incident. The Sodomites (all men, both young and old) banged on Lot’s door and demanded these guests be given to them to exploit sexually. Lot went out to bargain with them and even offered his two virgin daughters to the crowd instead (apparently his daughters were betrothed to his son-in-laws but not married). However, the angels refused to stand by and let Lot go through with his offer. They came to the door, pulled Lot back into the house, and smote (one of my favorite biblical verbs) the crowd with blindness. Early the next morning (before the town was awake), the two angels gathered Lot, his wife, and his two daughters together in order to flee the city (without the son-in-laws who mocked Lot when he asked them to join the escape party). The angels warned their little group of ‘rescuees’ to look forward and not backwards as they fled. The Scripture hints the party traveled from the plains into the mountains, an appreciable distance. Later we learn Lot’s wife apparently hears the thunder of judgment and senses the city’s destruction. She turns to look from far away and instantly, turns into a pillar of salt having disregarded the angel’s warning. This was probably more than ‘the curiosity that killed the cat.’ Evidently, Lot’s wife could not fix her eyes on the good to come—she was still stuck in the mire of what lay behind. The Bible says this event could be seen from many miles distant: “And Abraham gat up early in the morning to the place where he stood before the LORD [negotiating]: And he looked toward Sodom and Gomorrah, and toward all the land of the plain, and beheld, and, lo, the smoke of the country went up as the smoke of a furnace.” (Genesis 19:27-28) Did it resemble the ominous mushroom cloud of an atomic explosion? Abraham surely wondered whether Lot and his family were ‘free and clear’ of this destruction. If God had not warned Abraham, we can imagine Abraham would have headed right toward Sodom to learn of his brother’s fate. Hence, we can see why God made sure Abraham knew what was about to happen. We are told the next action of Abraham was to ‘head south’—no doubt to put more distance between his family and the awesome destruction he had just witnessed. Were radiation involved, the story makes even more sense. God would not have wanted the father of many nations walking amidst a ground covered in such poisoning. This would have put a real kink in God’s greater plan—generating mutations in the progenitor’s DNA would not be wise. The Bible provides many lessons on how God moves to protect His people before His brings judgment on the unrighteous. We see this with Noah and his family, protected in the Ark while the world is judged with a massive flood. The lesson is consistent: rejoice in God’s upcoming salvation, even though His judgment comes too. Praise Him for protecting and yes, rescuing us from the terrors of the wrath to come. We do have to take the bad with the good. It is sad the world is heading toward a horrible climax as the ‘signs of the times’ continue to mount. We are, however, to “lift up our heads for our redemption draweth nigh.” Despite the impending doom, we are to rejoice that the good comes right alongside. The two must happen together. So how should we respond to those who label we who fastidiously study Bible prophecy as ‘doom-and-gloomers’? Perhaps we should remind them the Bible teaches we all have a choice. We rejoice in His provision to pull us out before doom strikes. We express sorrow that so many will choose not to embrace the opportunity to be extracted. Like Lot’s son-in-laws who ignored the warnings of angels, unbelievers mock believers who hope to see even these ‘mockers’ rescued. At day’s end, however, those who mock us remain responsible for the choices they make. 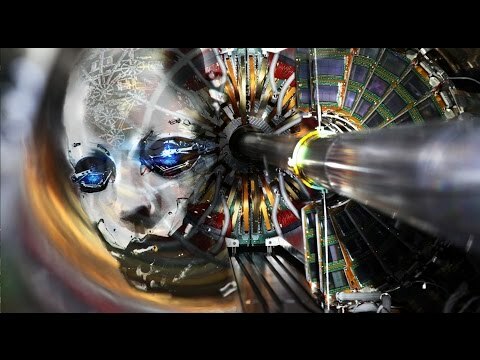 If they castigate us (however seriously or not-so-seriously) for bringing up the subject of the end times with the implicit allusion to the doom and gloom which lies ahead, we should be quick to point out it is not that we focus on doom and gloom, it is just our redemption, that which we seek, happens at the same time. Mama may have taught us, “We have to take the bad with the good.” But God’s offer looks beyond the destruction to the redemption and opportunity that lies on the other side. He reminds us our decisions have consequences. And yet, His offer beckons us to choose life. After 40 years wondering in the wilderness, Moses exhorted the Children of Israel at the moment when they reached the cusp of their new life—as they stood ready to cross the Jordan and enter into the Promised Land—with these words: “I call heaven and earth to record this day against you, [that] I have set before you life and death, blessing and cursing: therefore choose life, that both thou and thy seed may live” (Deuteronomy 30:19). The choices are clear: blessing or cursing, life or death. Which will you chose? Doom and gloom does not need be anyone’s fate. 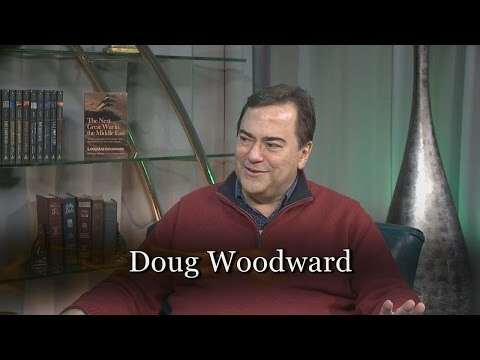 This article is drawn from Doug Woodward’s new book: BLOOD MOON: BIBLICAL SIGNS OF THE COMING APOCALYPSE. Click Here for information about the book or to purchase from Amazon (Printed or Kindle versions available). Many have speculated why Lot’s wife received this peculiar judgment. The speculation suggests that she was unwilling to depart from the city. She did not want to leave her life ‘in the city’ behind, perhaps proving her unworthiness to be saved. Her turning around was a willful decision and not an accidental glance. It probably was not the first ‘about turn’ she had done that day.